APA names two new awards after two former Psychology professors: Mavis Hetherington and Mary Ainsworth. 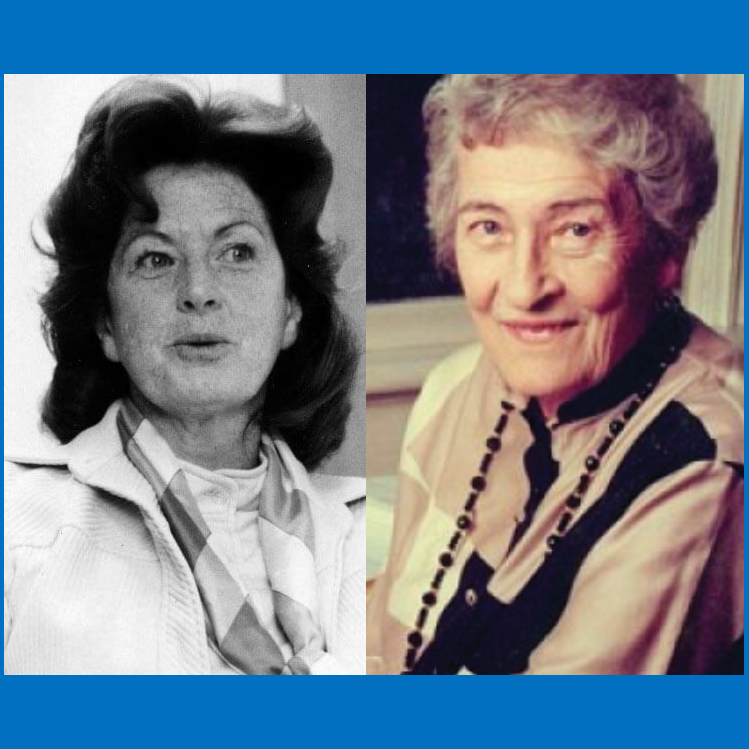 The APA Division 7 announced two new awards for developmental psychologist: The Mavis Hetherington Award for Excellence in Applied Developmental Science, and The Mary Ainsworth Award for Excellence in Developmental Science. Hetherington’s outstanding research on parents and children experiencing divorce advanced our understanding of families and how to promote their well-being. Mavis Hetherington retired from Department of Psychology in 1999, after 29 years in the faculty, and helping the department to reach a nationally ranked status. Ainsworth is known for her work on attachment and bonding between mothers and infants. She was a distinguished UVA Psychology faculty member between 1975 and 1984. She remained active in research as emeritus faculty until 1992.